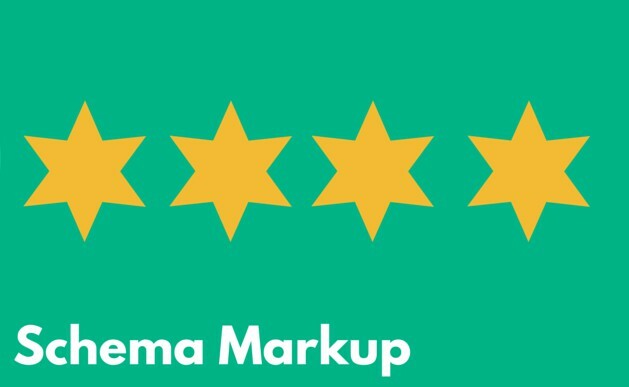 Schema markup is considered to be one of the best technique in optimizing a website. Schema just enriches your website’s visibility by providing more and more appropriate information that users need to know. It is just the way of structuring your site’s presence on SERPS to rank better. Just a few lines of code in your HTML document is enough to bring large enhancements for positive outcomes. Always ” Get an EXTRA” drives attention. So when you deliver extra knowledge about what you do, there comes an opportunity to people fall in your way. 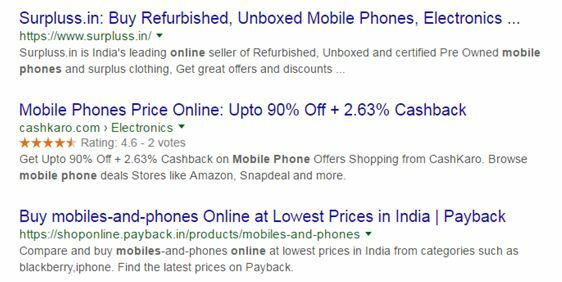 You can see the results for mobiles phones in the above image. 1st and 3rd results appear as normal, but then 2nd result is with an extra information, namely rating and voting information. It is very common that people look for best and trustworthy things. Before buying products, they go online and check for review. Now no need to check such trusted information in the comment box or review area or in a community. Schema.org helps to enrich your result by highlighting all possible positivity in your website. Schema.org markup the specific components of a page , like images or labels , with particular code that informs a search engine just what that page factor is . The manner this is accomplished relies upon the kind of structured data markup you want to use on your internet pages .